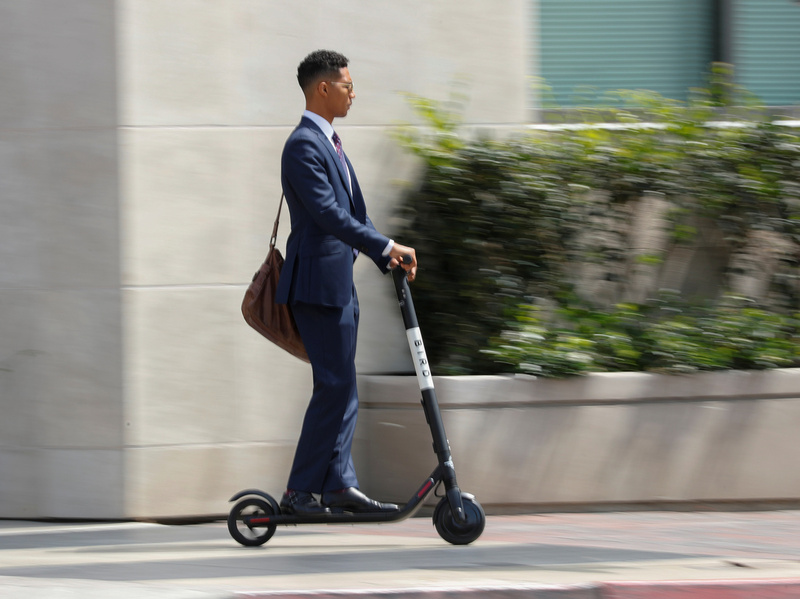 Scooters: Sidewalk Nuisances, Or The Future Of Local Transportation? Electric scooters for rent are popping up in cities across America. Investors see a key role for the new way of getting from here to there. But many people find them downright annoying.